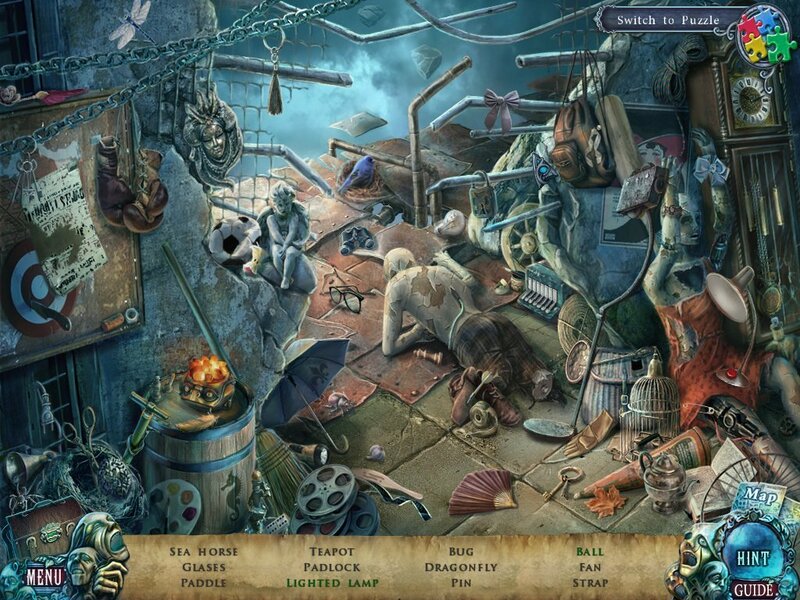 Uncover the secrets of an old theater in this hidden object game. Is there a better alternative to Fear for Sale: Nightmare Cinema? Is Fear for Sale: Nightmare Cinema really the best app in Puzzle category? Will Fear for Sale: Nightmare Cinema work good on macOS 10.13.4? Uncover the secrets of a spooky old theater in Fear For Sale: Nightmare Cinema. When the entire audience disappears from a film screening at an old theater downtown, you must go behind the scenes to find out who is responsible for the crime. But things quickly go from weird to worse when you finally realize where the missing audience members went. You'll need all of your investigatory skills to solve this case and escape the Nightmare Cinema before the screen goes dark forever! Fear for Sale: Nightmare Cinema needs a review. Be the first to review this app and get the discussion started! Fear for Sale: Nightmare Cinema needs a rating. Be the first to rate this app and get the discussion started!